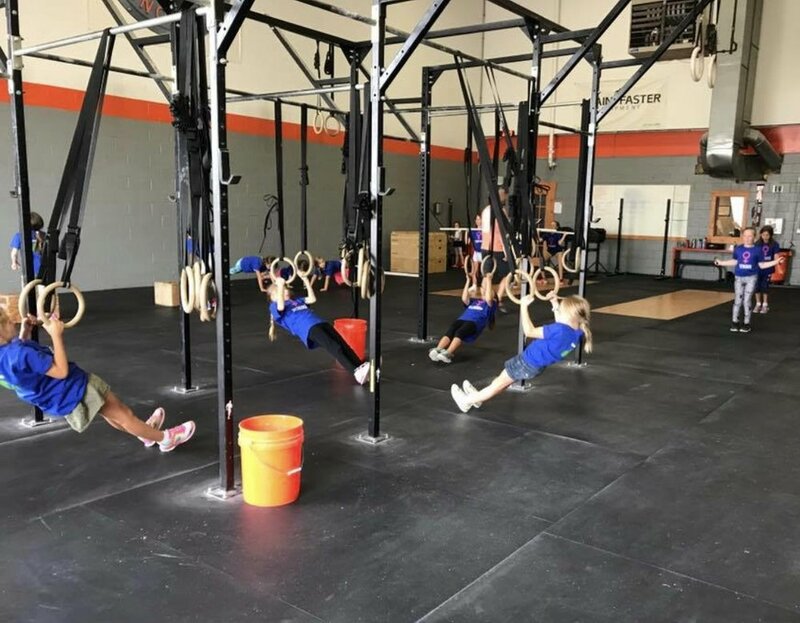 CrossFit Enclave is more than a gym or a place to work out, it’s a community of people dedicated to improving their lives, health, and physical ability. You won’t find boring regular routines here. 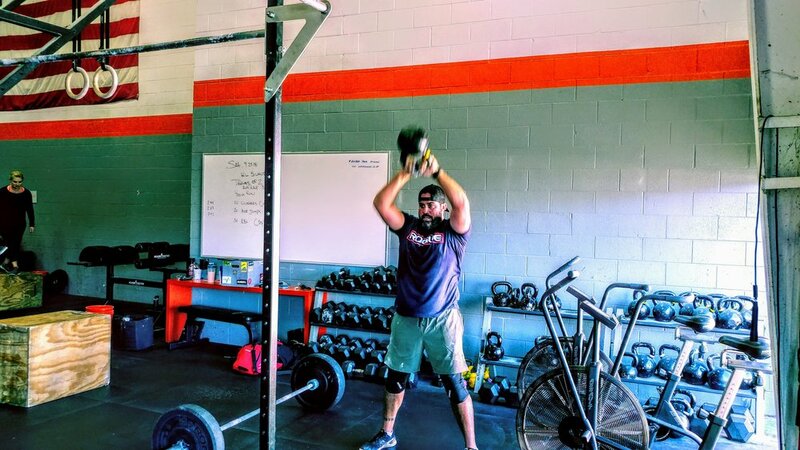 Everyday is a new, challenging combination of barbell, dumbbell, kettlebell, gymnastic, and cardio movements guaranteed to push your fitness to the next level/make you stronger, faster, and leaner. 40-45 minute cardio- and core-intensive workouts that don't require prior CrossFit experience, but do require willingness to work hard! With a focus on dumbbell, kettlebell, cardio, and bodyweight movements, Sweat! is a great way to mix it up. Curious about CrossFit but not sure where to start? 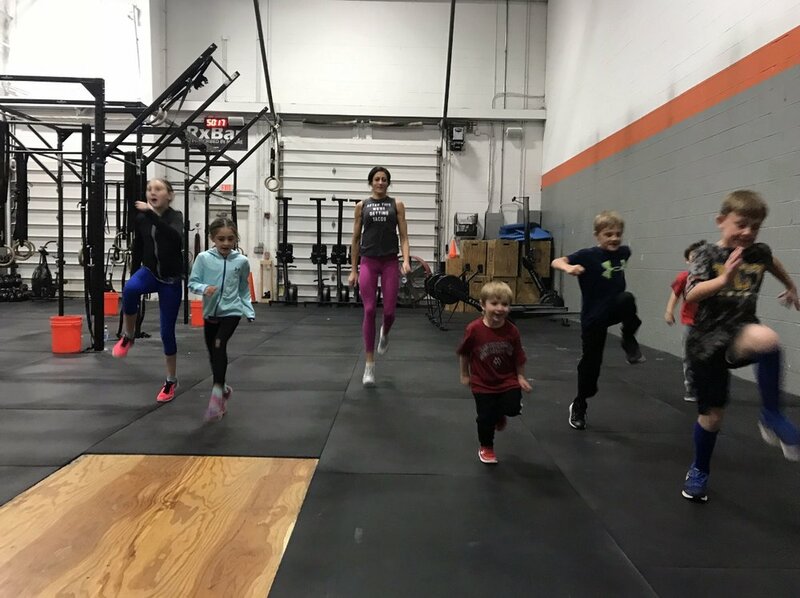 Our new “Sweat” classes are the perfect starting point for anyone that wants to give it a try. You’ll receive all the challenges of a typical CrossFit Wod but without the barbell work. These cardio and core based classes are included in our regular memberships and begin in April. Take a peek at a typical day at Enclave, including pics from our family-friendly kids area. Getting started is simple. Sign up for one free week of classes. 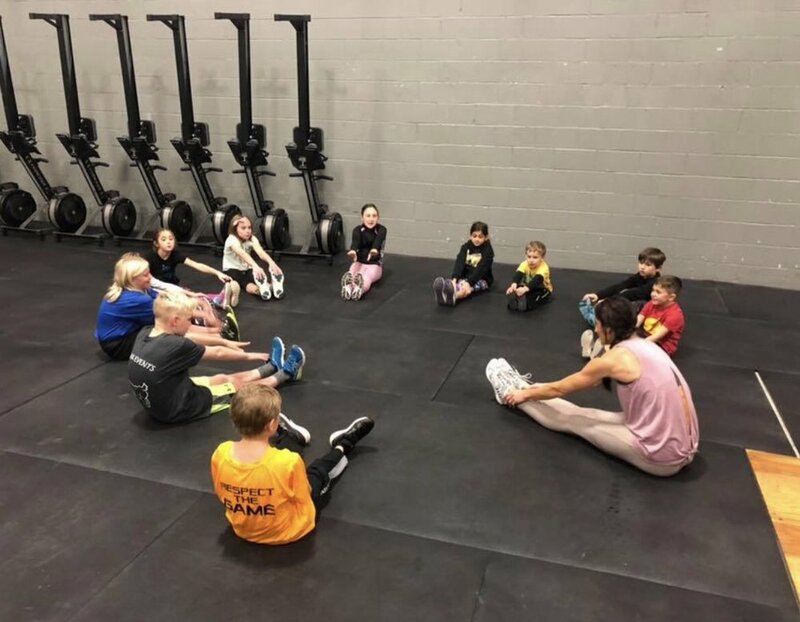 New members are assigned a coach for every class they attend, so we can teach you everything you need to know. Come in at your convenience (as many days that work for you!) and get to know our members, coaches and how Crossfit can work for you. One Free Week of Classes. 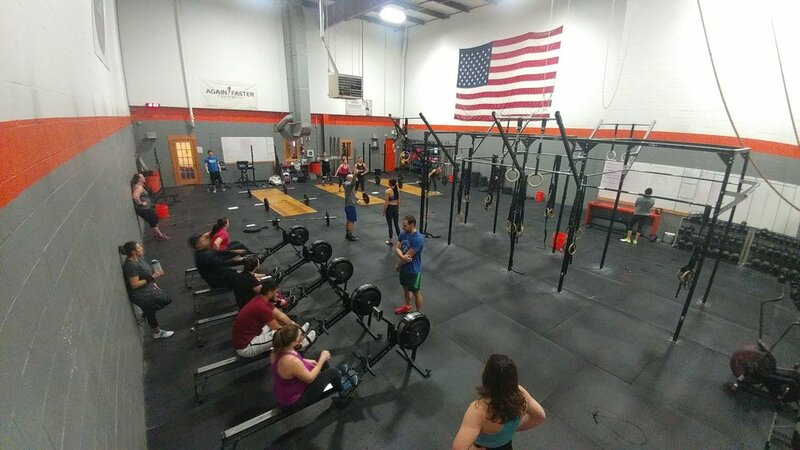 Get To Know Crossfit Enclave. If you are ready to commit to a healthy routine, we are committed to helping you achieve that. We offer a combination of group classes and open gym sessions, 7 days a week, from first thing in the morning to late evening. We are more than a gym, we’re parents, students, athletes, professionals and more. We work out side by side as friends, no matter your fitness level. We're all just regular people looking to live healthy lives. Get to know a few of us. Competition is a component of Crossfit but it’s always optional. Competing with yourself for individual improvement may be all you require and that’s fine with us. Additionally, we participate in formal competitions and informal challenges to help our members achieve their goals.